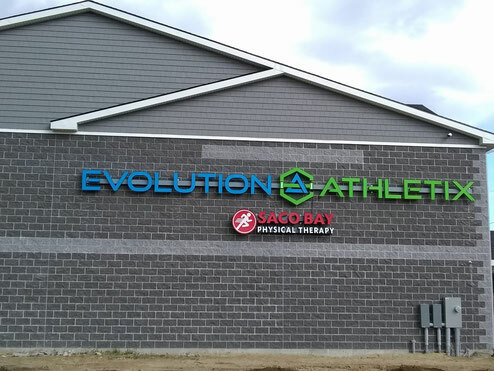 Located in Saco, Maine, Evolution Athletix is Southern Maine's premier facility for group fitness and martial arts. We have just under 14,000 square feet, top of the line equipment, 18 different programs, 70 classes a week, and a world class team of instructors. Our goal is to provide an affordable and inviting gym experience for all ages and levels of fitness and skill. Whether you want to try boxing for the first time, enjoy doing yoga, want to enroll your child in a youth martial arts program or want some personal training, we have options for everyone! Feel free to explore our page and find more information about our classes, membership options, and amenities!